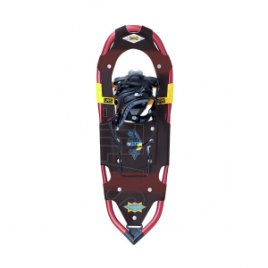 In-between trips to your favorite winter trail systems, securely stow your snowshoes in the Atlas Snowshoe Tote. 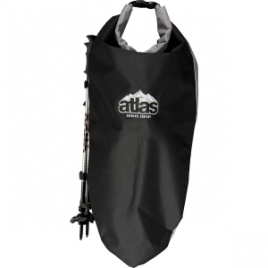 This top-loading zippered tote protects yourself, your friends, and your car seats from getting torn up by sharp cleats. 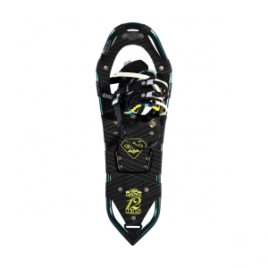 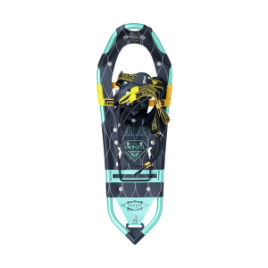 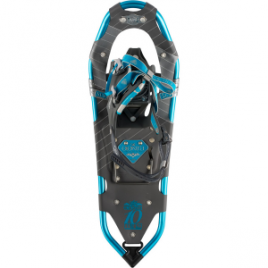 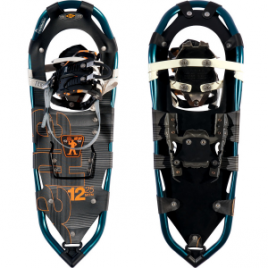 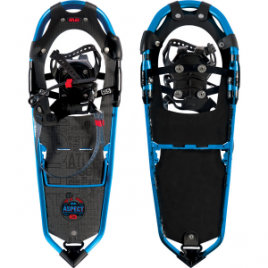 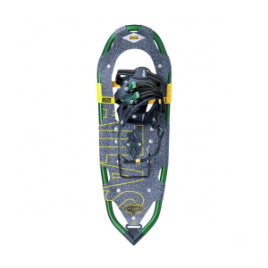 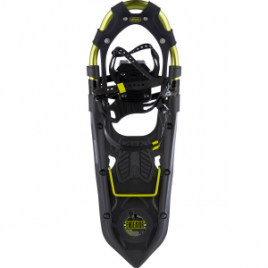 Atlas made the Women’s Elektra 10 Series Snowshoe to make your winter hiking experience easy, comfortable, and more fun than you thought possible. 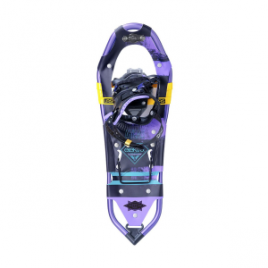 Between its lightweight frame, plush bindings, and grippy crampon and rails, this binding will tempt you powerfully to stay out all day.